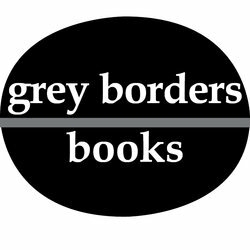 Grey Borders Books is a Canadian literary publisher founded in 2002 and based in Niagara Falls, Ontario. Starting with Grey Borders Magazine, we have created several imprints over the years including House of Gryhm, Silver Line Editions and Cubicle Press. 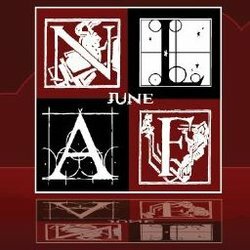 From June 2011-2016, Grey Borders created and produced a region-wide festival called the Niagara Literary Arts Festival. 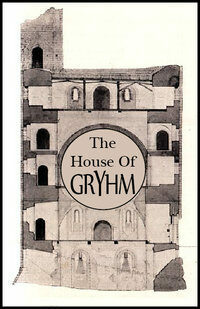 Currently, Grey Borders is home to Grey Borders Books, Grey Borders Magazine and Grey Borders Press. Through our various imprints, we publish perfect bound books, magazines and chapbooks and produce works of poetry, short fiction, horror, biography, historical non fiction, art prints, and graphic novels. We are not currently taking on unsolicited projects for Grey Borders Press; however, if you are a self-published author in the Niagara Region, please contact us as we can provide small run publications of handmade books. Grey Borders Books and Grey Borders Magazine have an open submission policy.